Our reputed entity is engaged in supplying Invisible Hinges. 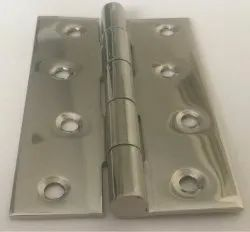 Concealed Hinges are hinges that are hidden from view when the cabinet door is closed, use in kitchen and office cupboards and cabinets. .Concealed hinges offer easier door adjustment to compensate for slight imperfections in cabinet construction. It allows doors to be mounted and demounted using a tool-free clip-on mechanism. 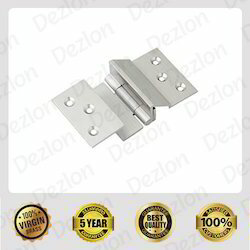 These MS Concealed Hinges are used in kitchen and office cupboards and in cabinets.